There’s a lot to discover around Tomahawk, which is why people explore this beautiful country, year after year. Wind your way through heavy forests and past lakes and flowages. Take in the fresh air, and if you’re game, travel a little further. But there’s more to Tomahawk than the beautiful open road—there’s food! There are so many delicious roadside options, you’ll want to pull over, fuel up and plan your next route.  Plan your adventure and tour Tomahawk by car.